We understand (perhaps all too well) that it's sometimes hard to bid adieu to summer. It's the season of beaches, beer gardens and barbecues, so there's not much to dislike. But despite our efforts to ignore the change in temperature by clinging to our favourite hoodies and sweatshirts as the means of outerwear, there comes a point where only a coat will suffice, so it might be time to familiarise yourself with the best winter coats for men. When it comes to the best winter coats for men, some might say that the parka is the quintessential jacket of the season - and can also be one of the warmest winter coats. In our opinion, there’s no better place to start. 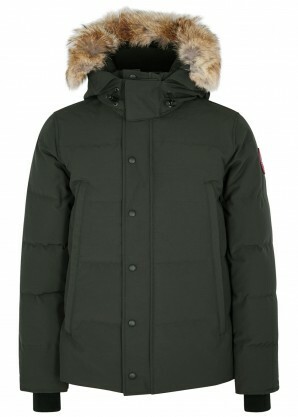 While you might at first recognise the parka from its links to 1960s Mod culture and Britpop (think Liam Gallagher’s khaki green number), it was actually created by the Inuit people of the Arctic. Theirs, however, were often made from sealskin and caribou. Needless to say, today’s takes are mainly cotton or wool blends. 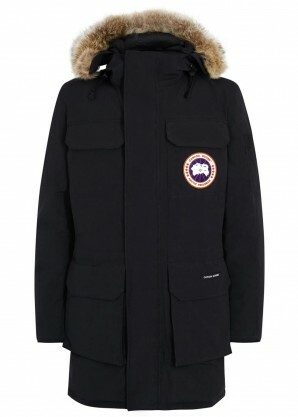 The US military also fashioned its own version of the parka, which features the now hallmark fishtail design at the back, in the 1950s, during the Korean War. 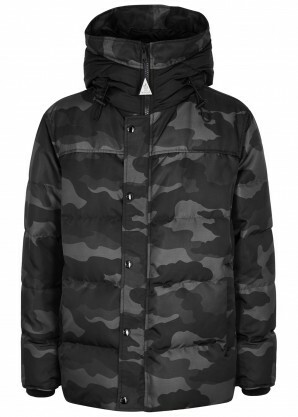 The key characteristics of the parka – including long-line length, large front pockets and relaxed fit – are what allow it to reign supreme as one of the most popular styles. 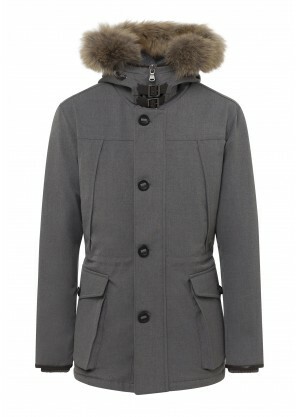 With a wear-anywhere appeal that goes beyond trend or season, parkas can work for both winter and summer. Thin, unlined styles are essential for festival season, whereas a wool-lined or down-filled parka with a furry hood is a winter staple. While khaki green is a timeless option, navy, charcoal or black tend to look a little smarter and will lend themselves to being worn with suiting when the climate calls for it. Outside the office, the parka is an off-duty staple, either with denim and a waffle-knit jumper or on top of a sports-luxe hooded sweatshirt. 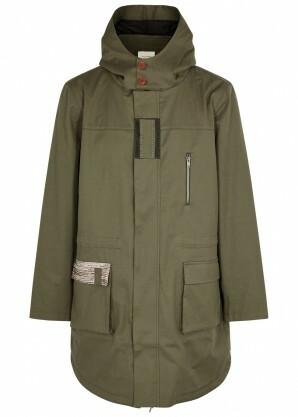 The parka has the sartorial potential to be worn anywhere. Discover our edit of the essential styles. 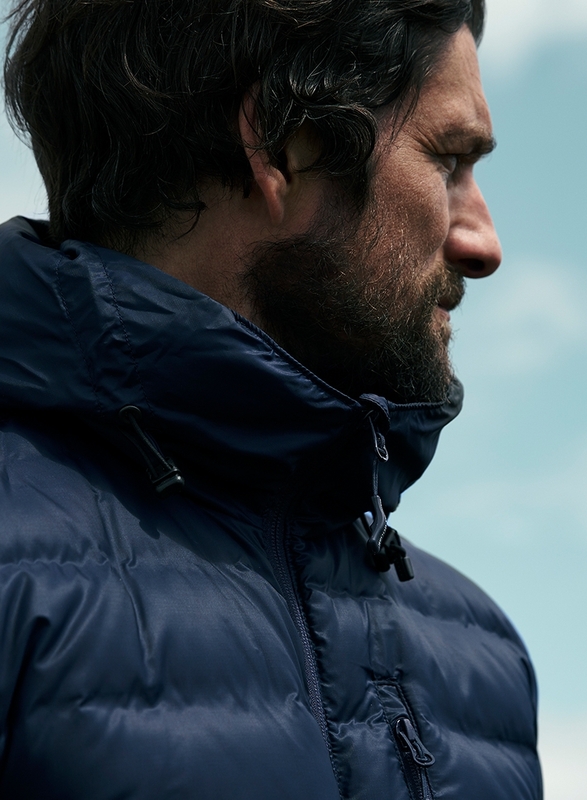 If you’re in the market for a jacket that can do anything (and why wouldn't you be? 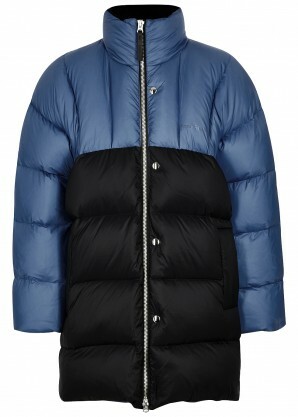 ), then consider the full length overcoat. The all-occasion piece that will smarten up pretty much any outfit, the overcoat has stood the test of time. It will typically have a longer length – somewhere around the knees. 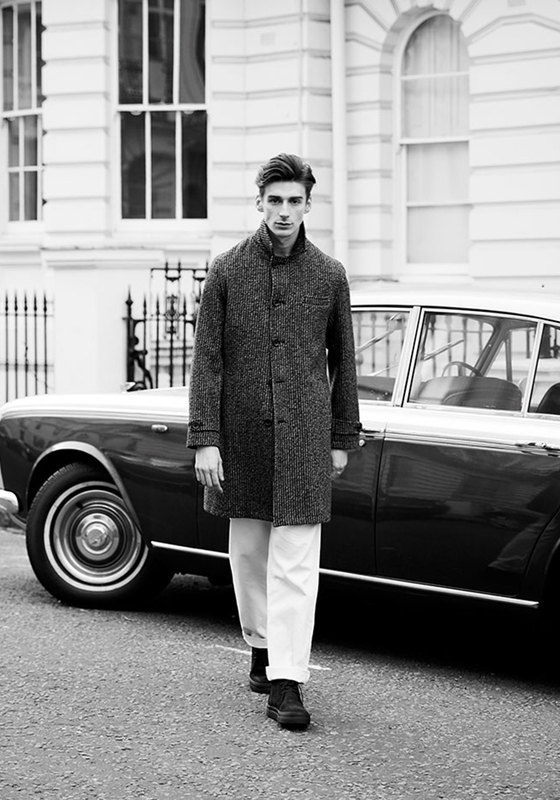 But there are shorter versions in the overcoat family – for instance, the pea coat. They can be either single or double-breasted, are usually made from wool, and traditionally have a single vent at the back and a somewhat exaggerated collar that lends itself to being popped up against the cold and styled with a chunky knitted scarf. Characteristic of the Teddy Boys of the 1950s (and later by the skinheads of the 1960s), the overcoat has risen to the status of bread-and-butter staple, regardless of style tribe. It has as much potential to be styled with Monday-to-Friday tailoring as it does with a Breton jumper, beanie and a pair of brogue boots on the weekend. A dark colour is a safe bet, but this season a number of designers have gone for the checked treatment, particularly Calvin Klein 205W39NYC, Dries Van Noten and Ami, so you might want to consider a patterned alternative. Traditional and contemporary takes on the time-honoured style. When you think raincoats, you think of a bright-yellow Mac-style number worn by the likes of Paddington Bear, toddlers and lollipop men and women. First created by chemist Charles Macintosh in 1823 using a patented waterproof fabric he invented, the mac has come a long way. 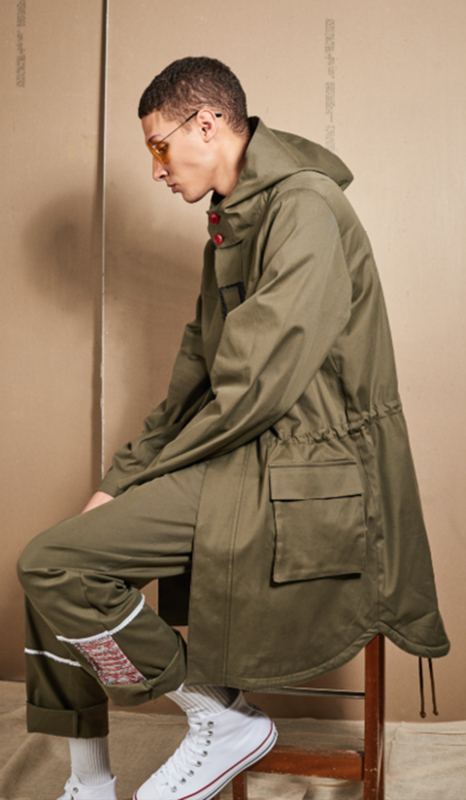 It can be shorter, longer and also take a different shape that goes beyond the classic floor-sweeping style and hybrid styles such as quilted coats and shell jackets are now within the remit of the raincoat. 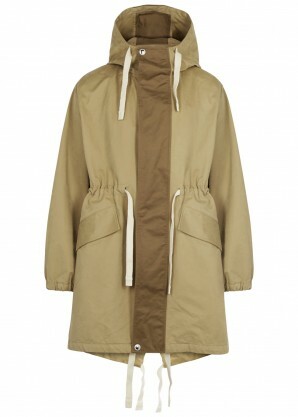 The main priority for a raincoat is keeping you dry, of course. But that doesn’t mean you can’t have both style and function; fortunately, designers are continually reinventing the style. 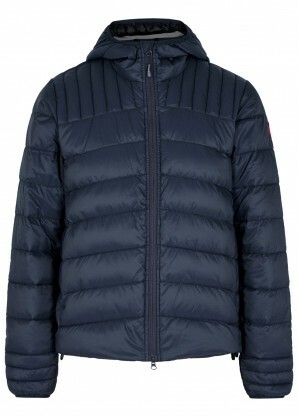 Packable, lightweight and quilted versions from the likes of Canada Goose meet at the sartorial crossroads between high performance and sophisticated style, whereas heavy-duty pieces from Moncler take you from the streets to the slopes. One surprising factor to consider is how insulating the material of a good-quality raincoat can be; impermeable fabrics are designed to keep water out and heat in. No need to sacrifice style in place of function with these weather-worthy raincoats and quilted shell jackets. Developed as an alternative to the heavy greatcoats worn by British and French soldiers during the First World War, trench coats are traditionally long, double-breasted and made from a partially (or in some cases fully) waterproof fabric in a bid to alleviate issues of weight. 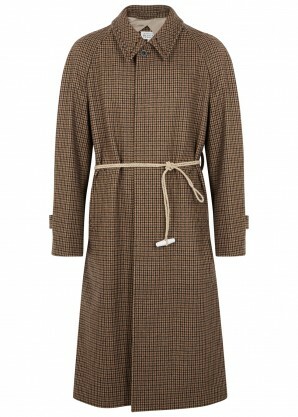 Black and beige full-length trench coats are typically associated with Burberry and Aquascutum; however, it was Thomas Burberry who created the gabardine cotton fabric that allowed his coats to become fashion icons. A timeless piece of outerwear, the trench coat – whether by Burberry, Aquascutum or a less traditional label – is an essential menswear item. They are typically cream, beige or black, but contemporary takes incorporate experimental fabrics and prints. For formal dressing, the full-length trench coat is perfectly paired with tailoring, but it can also add a quintessentially British finish to a casual look. 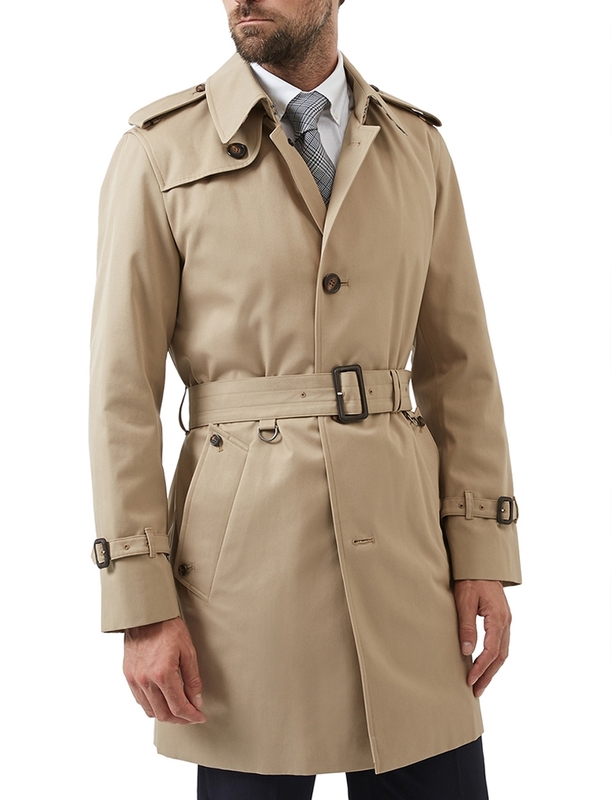 An investment trench has an eternal shelf life, so it can become a permanent part of your wardrobe. Find a modern-day heirloom with this lineup of trench coats. 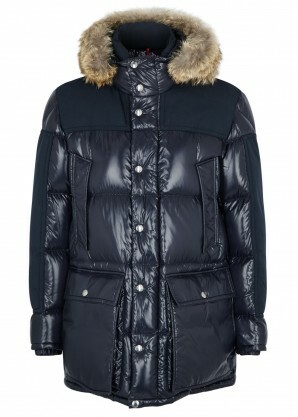 Shearling (sheepskin) has been used in clothing since 4000BC in what British GQ calls ‘prehistoric normcore’. 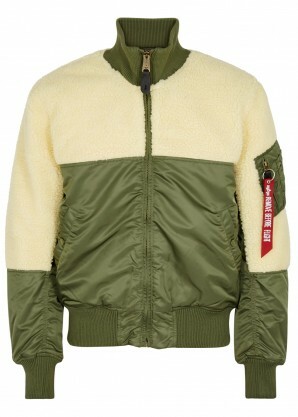 However, the shearling used for bomber jackets worn by US pilots in the 1940s is probably a little more familiar to most men. Then, in the 1950s, shearling jackets made Hollywood history, with the likes of Marlon Brando and James Dean wearing coats with shearling trim in 'On the Waterfront' and 'Giant', respectively. But in addition to these movie moments, shearling also serves the purpose of keeping you very warm in the harshest conditions. Fast-forward to 2018, and designers are still investing a lot of time in shearling outwear. 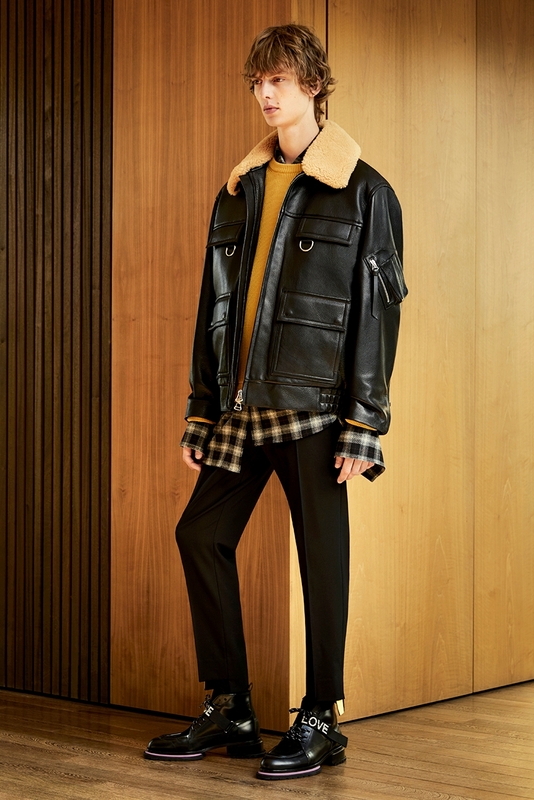 Whether doing classic bomber styles with shearling collars, designing removable trims, or even making a fully exposed lining, designers have been reinventing and upgrading the style. Take cold weather dressing in your stride.